Despite the vaccination-related deaths of 11 infants since the beginning of 2007, an investigation by health officials from the Ministry of Health and the World Health Organization found that no mistakes were made in vaccine handling. 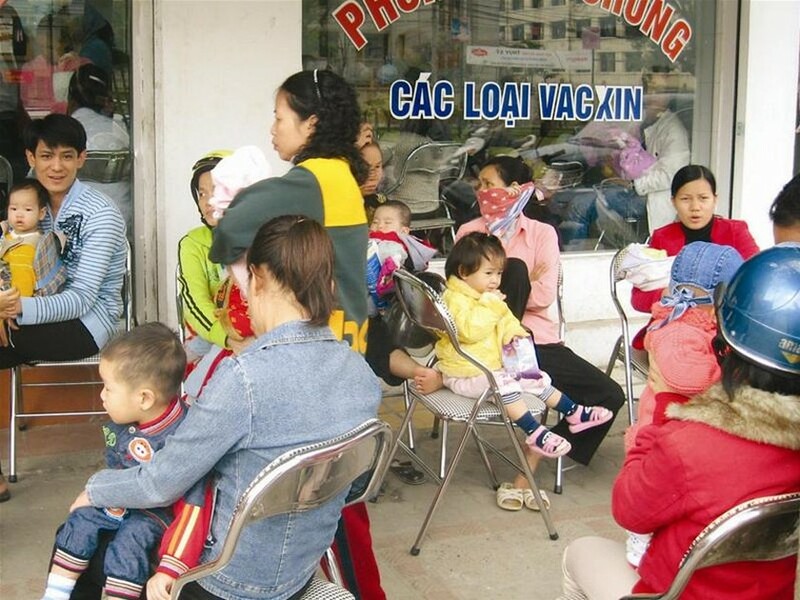 Factors causing the fatal adverse reactions to the vaccine were related to some characteristic of the people receiving the vaccine, said Dr. Nguyen Tran Hien, head of the Institute of Hygiene and Epidemiology during a seminar organized by his institute and the WHO on March 20. Anaphylactic shock, myocardial infarction and breath difficulty were the likely causes of deaths, Hien added. Of 31.9 million vaccine doses administered since 2006, 46 children have had shocks. 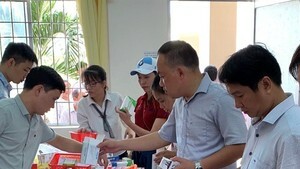 Side-effects after vaccination are unavoidable and no vaccination in the world can be proven safe before it is given to children, said Dr. Jean-Marc Olive, WHO Representative in Viet Nam. The vaccination rate of children under one dropped from 95.7 percent in 2006 to 81.2 percent in 2007, resulting in more than 200,000 children not receiving the recommended 10 vaccinations, according to the National Expanded Program for Immunization. The decline in immunization activity threatens children’s health because vaccination is highly effective in preventing the transmission of disease among infants.